Learn, Explore, Discover! 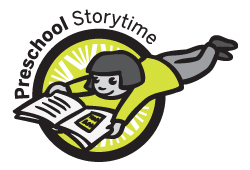 Join The Library at Storytime and give your child a solid foundation for their future! Storytimes aren’t just entertaining, they’re educational and help your child develop a love of reading and provide early learning skills that will help your child succeed in school and in life. Adults learn tips and tricks to continue teaching at home. Program length: 45 minutes. Registration limit: 18. 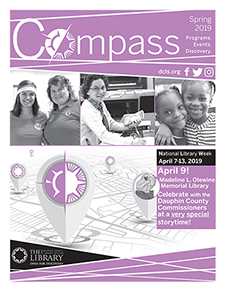 Registration is required for all programs at The Library unless otherwise indicated. For more information about any of these programs contact our Youth Services Coordinator.